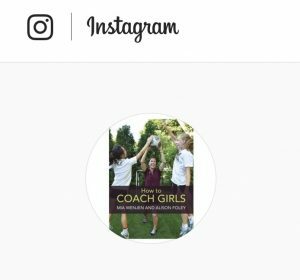 Volunteer parents and experienced coaches alike will find invaluable advice on creating a successful team that motivates girls to stay in sports beyond the middle school years. 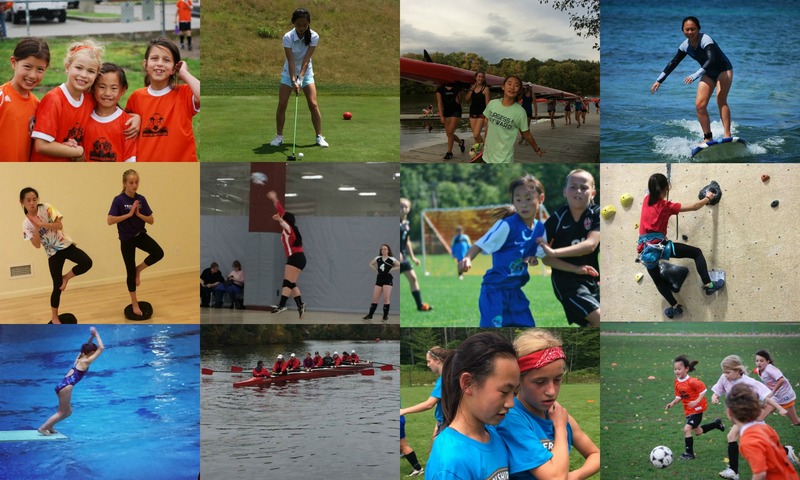 Twenty-two chapters cover major issues, including how to pick captains, the importance of growth mindset, issues around body image and puberty, as well as the challenges of coaching your own daughter. 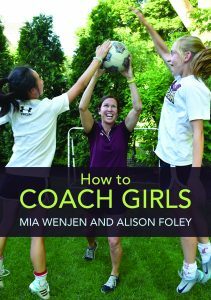 This is a hands-on manual to help coaches keep girls in sports!